A fantastic opportunity to weed out bad recruits. 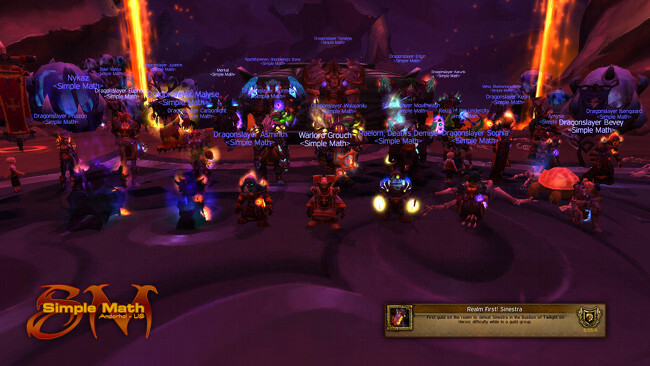 Great job everyone on our first heroic Sinestra kill. We're going to rub out Al'Akir soon and then it's off to Firelands!